When the job calls for protection from cuts and scrapes Kevlar® sleeves step up. Our sleeves are constructed of Certified DuPont™ Kevlar® Brand Fiber. 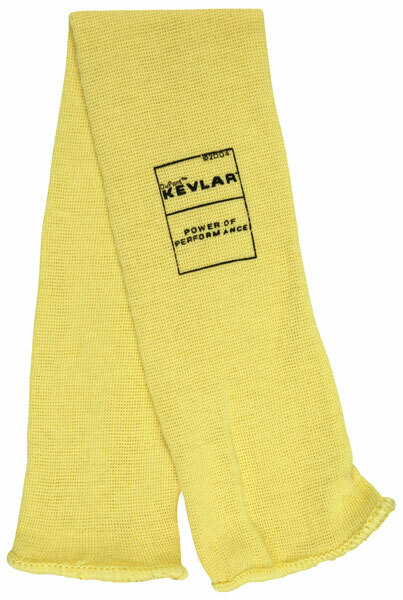 The 9378P an economy series 18 inch single ply Kevlar® plain sleeve.